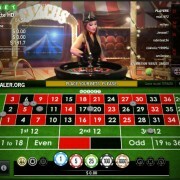 NetEnt like to theme their live roulette tables: different names, different game skins. 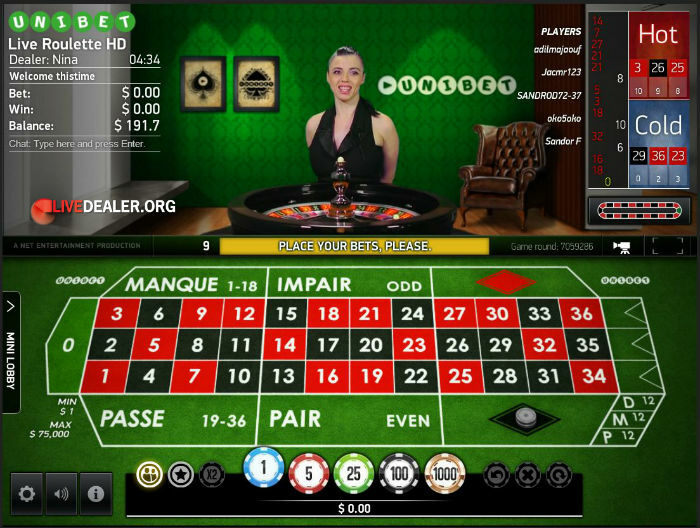 But essentially in terms of game rules, you have European and French roulette, both streamed from purpose built studios. Look and feel, house rules and playing considerations are set out below. 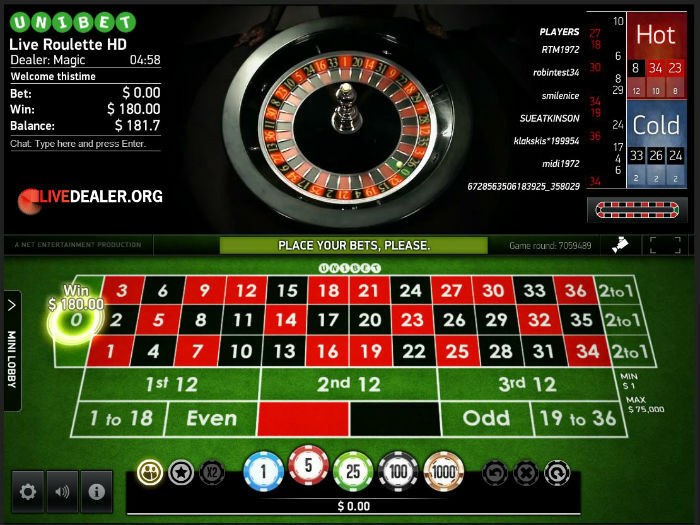 Visit our live roulette page for tables from other providers. 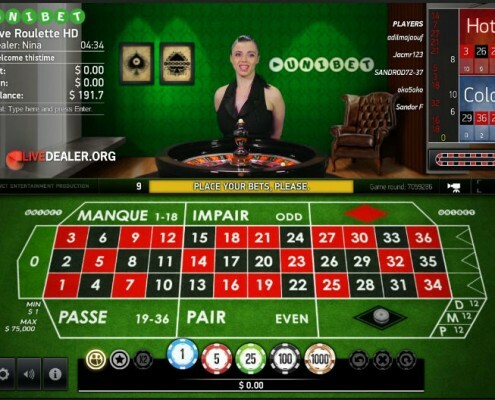 NetEnt’s modest Malta studio offers both European and French roulette tables. The table layouts are obviously very different to look at, but essentially the bets offered and payouts applying to these bets are the same, and consistent with standard roulette bets/payouts. In fact, NetEnt do not apply the rule of the rule of La Partage on their French table, so layout aside, these are pretty much identical games. This fact is further highlighted by the tables’ respective RTP rates (as published in the house rules) which are the same. 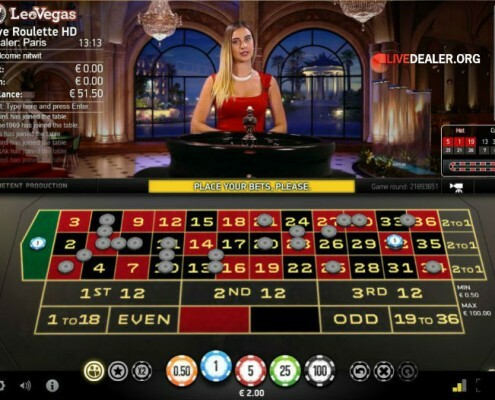 New Live Casino players may have the option to play for fun. When playing for fun players are granted a defined number of play for fun game rounds. When the play for fun game rounds are depleted the player will be asked to play at a ‘real’ game table. NetEnt are new(ish) to the live games caper and their live tables are carried by a relatively small (but quality) list of licensee casinos. 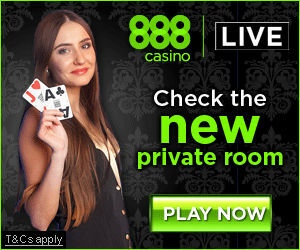 Limit range tends to be pretty consistent from one casino to the next, and promotions taking place on these tables tend to be NetEnt sponsored so the same promotion applies across all casinos. 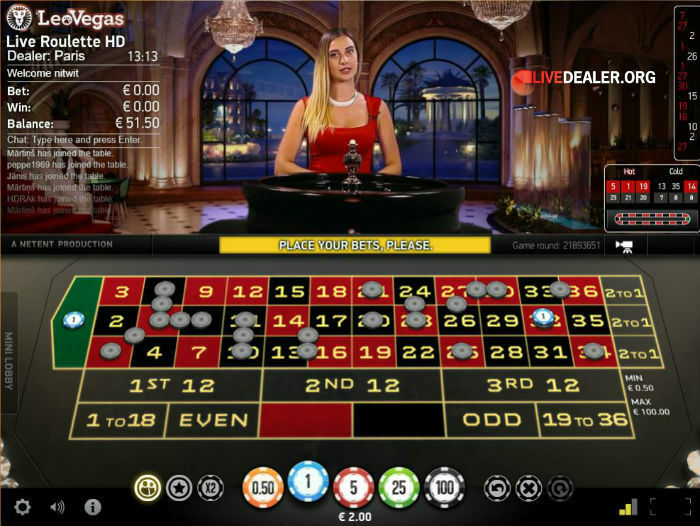 Net Entertainment’s live (European) Roulette. 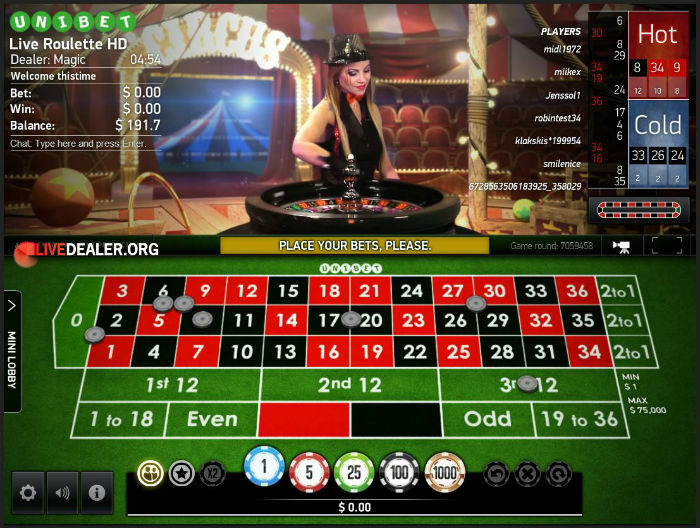 In addition to the regular table, they have a bunch of themed tables (eg ‘Circus Roulette’) – identical bets and payouts but skinned with a different theme. It’s a cosmetic difference only. 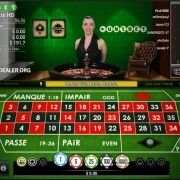 Net Entertainmnent’s live French Roulette. 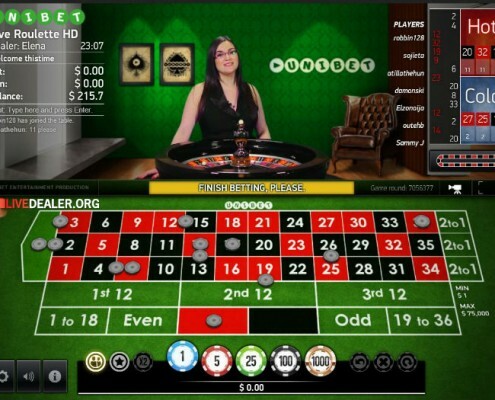 Net Entertainment’s live Rocket Roulette. 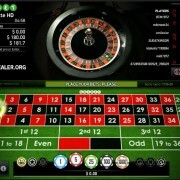 ‘Rocket Roulette’ isn’t just another of NetEnt’s themed roulette tables. This table has a difference of substance from their regular roulette table. It’s a fast spin table… 10 seconds to gets your bets on between spins.